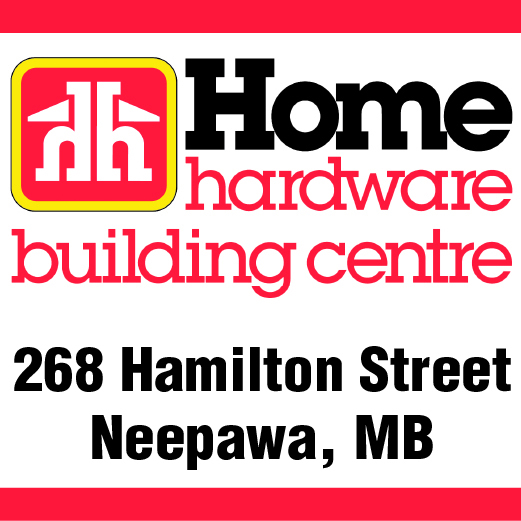 Premier Brian Pallister speaks in Neepawa on Friday, Sept. 14 regarding the Provincial support for HyLife Foods Ltd. through the TIF program. Behind Pallister from left to right were Agassiz MLA Eileen Clarke, executive chief operating officer for HyLife Foods Ltd. Denis Vielfaure and Riding Mountain MLA Greg Nesbitt. The recent expansion at HyLife Foods Ltd. in Neepawa has received a little extra support from the province. On Friday, Sept. 14, the Manitoba government announced that it would assist HyLife’s recently completed expansion to the Neepawa plant, as well as the ongoing construction of a new feed mill near Killarney, through its Tax Increment Financing (TIF) program. Tax Increment Financing is a financing tool that can promote economic development through incremental taxes created by significant new development. Through the TIF initiative, HyLife will receive $9.5 million over 22 years. HyLife has spent $176 million in recent years to expand in Neepawa and Killarney, as well as develop more hog barns throughout western Manitoba. During a press conference at Neepawa Lions Riverbend Park, Premier Brian Pallister said supporting HyLife’s expansion in this manner aligns with their priority of building on Manitoba’s industrial strengths. Claude Vielfaure, the CEO for HyLife Foods Ltd., thanked the province for their support. He added that this enables them to create jobs and economic activity locally here in Neepawa and in the province of Manitoba for the foreseeable future. Agassiz MLA Eileen Clarke said she’s seen first hand the type of commitment HyLife over the past decade. She said it’s having a positive impact on our region. HyLife’s expansion in Neepawa focused on optimizing its pork production system, allowing for the expansion to a full double shift and equipment improvements. Headquartered in La Broquerie, HyLife is the largest hog production company in Canada and among the top 15 in North America. HyLife exports 75 percent of its products to 23 countries around the world including Japan, China, Mexico and Russia.